Dell has been a faithful brand, serving us with 10+ Years between our two laptops. The first was a Inspiron 1525 with Core 2 Duo + 2 GB RAM (2009) and the next was a sexier Inspiron N4010 Core i3 + 4 GB RAM (2011). I am using the 1525 and was feeling it aging gracefully. My daughter and brother-in-law seem to have taken a liking to it and I was wondering if I should get a new laptop. 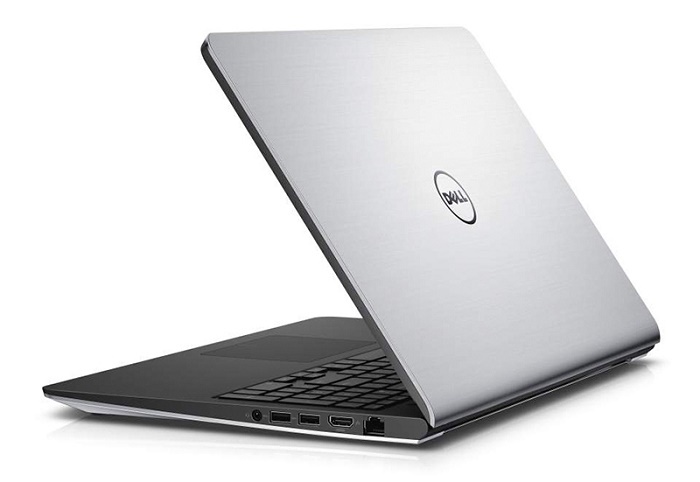 After being such a loyal Inspiron guy, no other laptop (other than the new Mac Book) could pull me towards it. Only the Mac will restrict me from all my extra curricular endeavors.